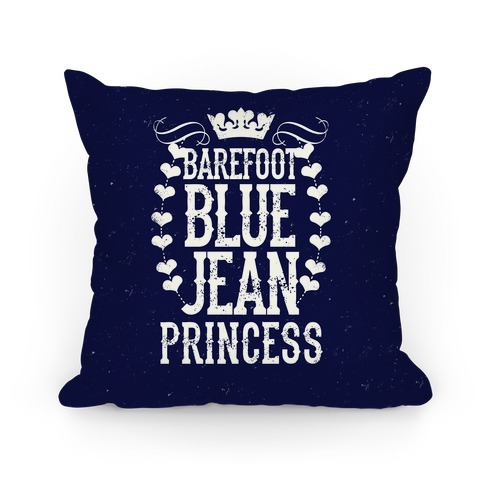 Browse our collection of 2 Fandom T-shirts, Pillows and more. Designed and printed in the USA. 100% Satisfaction Guaranteed. 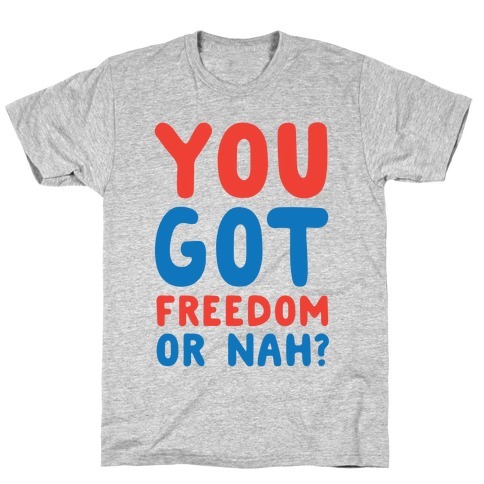 About this Design You got freedom or nah? Merica's got freedom, we'll come liberate you if you want. Celebrate Fourth of July with the citizens of the greatest country in the world, the USA. These colors don't bleed, son.